Lock Haven AAUW is pleased to support the Clinton County Historical Society’s summer history camp at the Heisey Museum in Lock Haven. 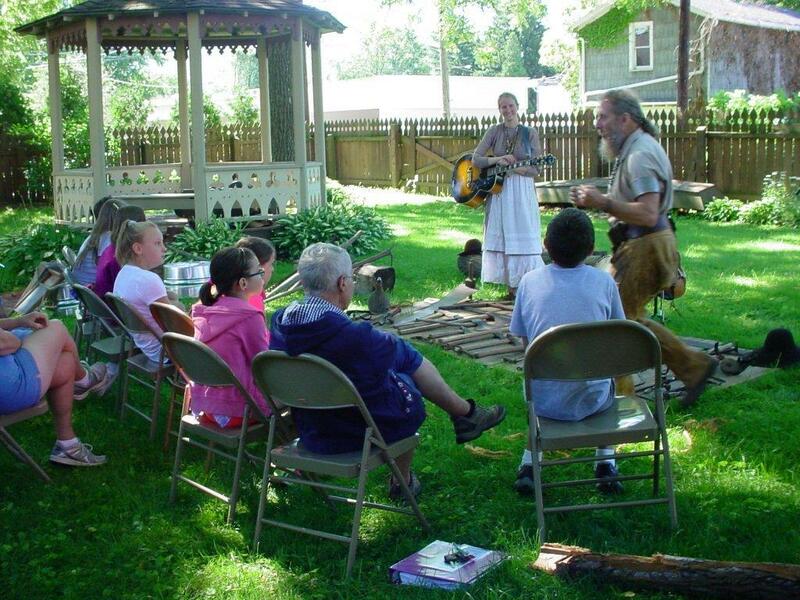 For more about the Clinton County Historical Society, the museum, and history camp click here. Randie and Josie Blendle showcase vintage instruments at the 2015 History Camp.